Armed Forces | Strange Weapons. For Your Mantel. Strange Weapons. For Your Mantel. What It Is: A fly swatter made from Italian bridle leather and American oak. Which you can have monogrammed. Of course. How You’ll Use It: Tiny game hunting. What It Is: You can make a slingshot from a twig and a rubber band. 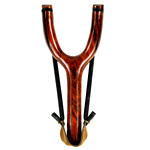 You can also make a slingshot from meticulously varnished rosewood, natural latex and a sinew leather pouch. This is obviously the latter. 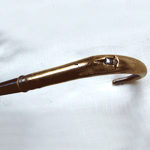 What It Is: An antique gentleman’s walking stick with an engraved brass handle. That’s it. Nothing to see here. Well, except for the 32-caliber firearm concealed inside. 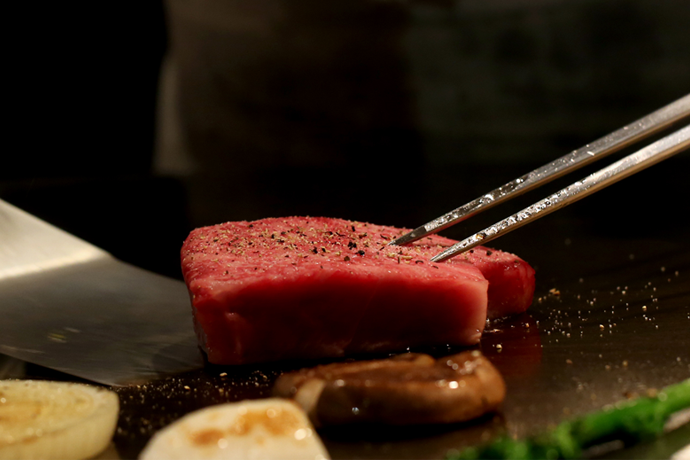 How You’ll Use It: As a prop when you’re cast as the next Bond villain. What It Is: A tetsubo is a Japanese war club. A Japanese war club is basically a 10-pound Louisville Slugger covered in steel rivets. Yes, steel rivets hurt. How You’ll Use It: Thank-you gift for Tarantino. 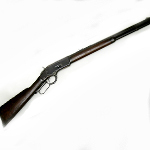 What It Is: A 140-year-old Winchester with all of its original markings. This was the gun that won the West. And inspired a Jimmy Stewart movie (not It’s a Wonderful Life). How You’ll Use It: For display. Or to defend your homestead if you live on a prairie and it’s 1882.